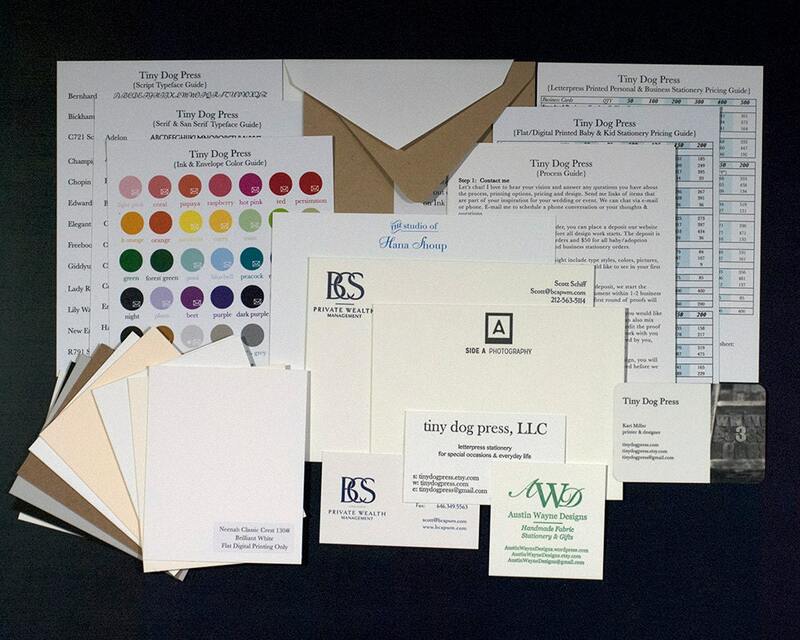 With a Tiny Dog Press business card you will receive a quality digitally printed and custom design business card to meet your business needs, style and budget. 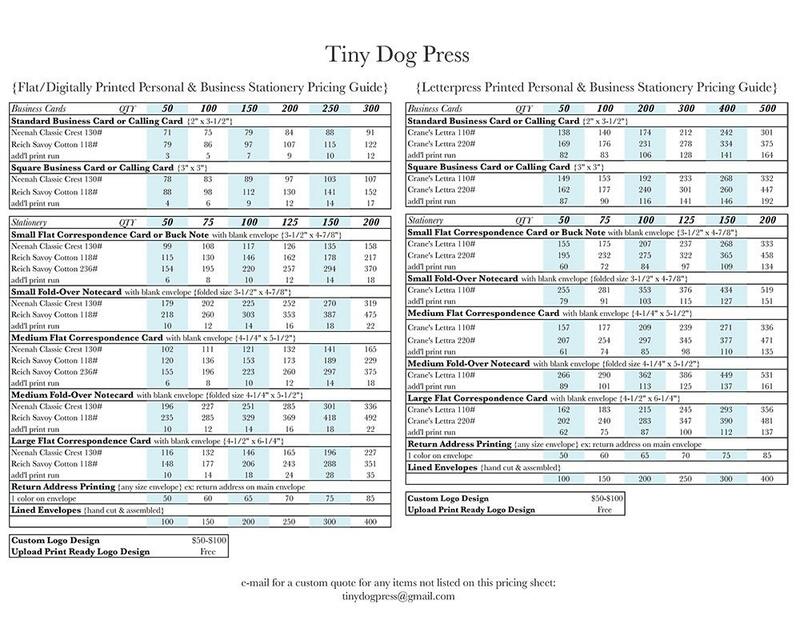 Tiny Dog Press believes a beautifully printed business card creates a lasting impression. 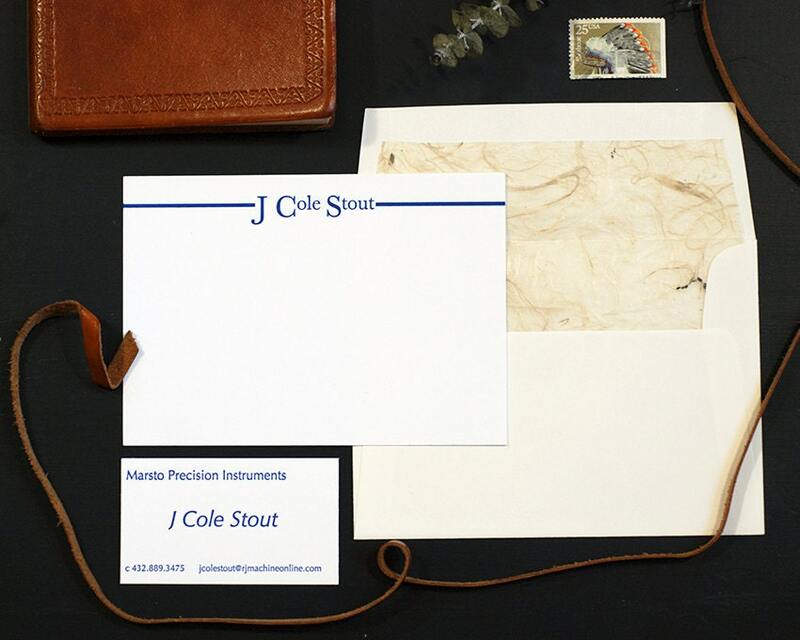 All design aspects of this business card can be altered to meet your specific vision. 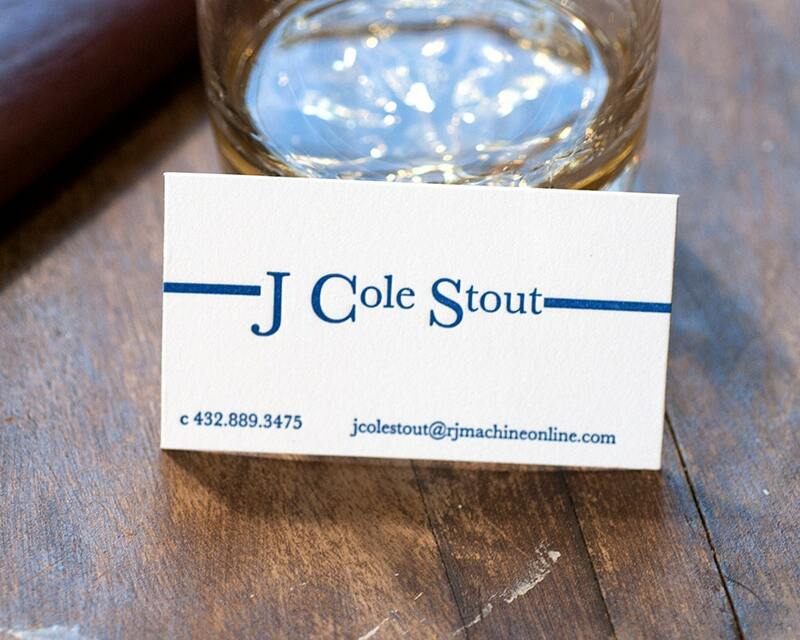 These standard size (2” x 3-1/2”) business cards will be printed on Neenah Classic Crest 130# recycled cover paper. The pricing below is for single side printing.